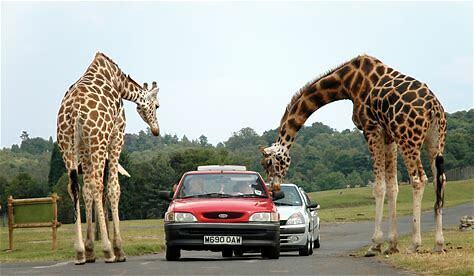 ​Only 15 minutes from Moffats, the Safari Park is a wonderful chance to get up close to animals from all over the world. The giraffes are always the best to feed! 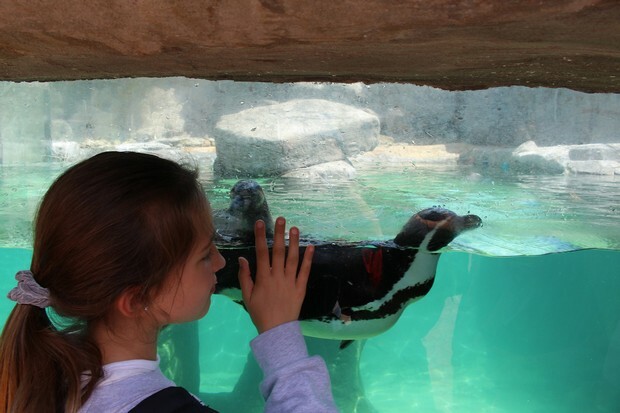 After a picnic lunch, there is a chance to visit the penguins, reptiles and lorikeets before watching the sea lions perform in their theatre. 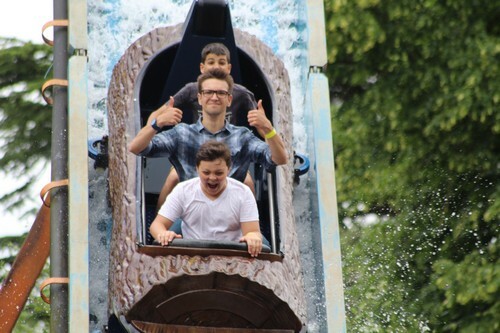 And then off to the rides, where even the staff are ready to get wet! 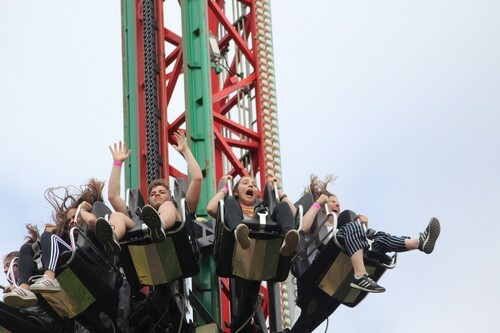 It’s always a great day out, although it took some of our voices a few days to recover after all the screaming this year!